This fancy tea pocket is made of plywood. To keep food safe standard, all the material and glue we are using on the box can meet with US and European standard. 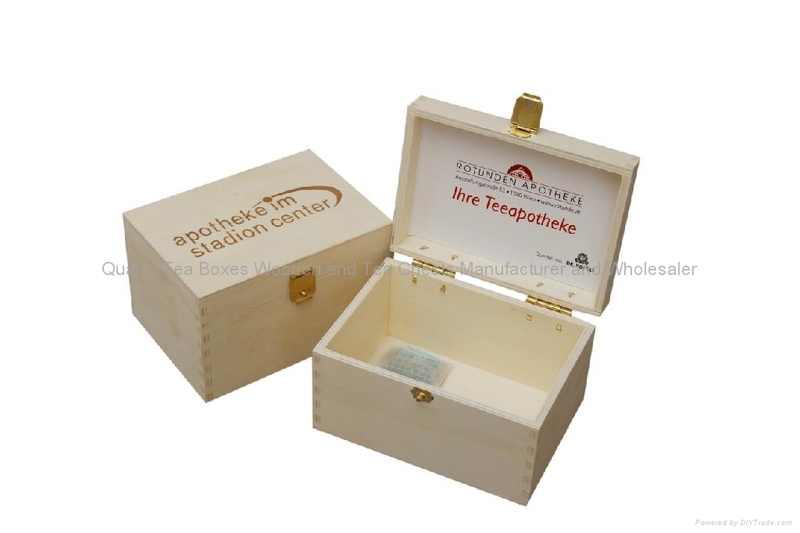 This small wood tea pocket is very easy to carry with the tea bags. We hot stamp customer's logo and inside labeled with customer's tea information. This tea pocket is very suitable for customer to do the promotion at the shop. 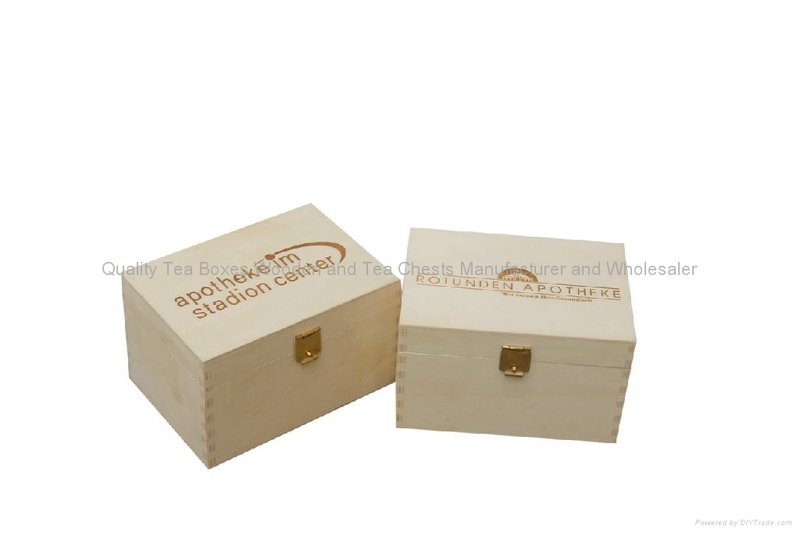 We take great pride in manufacturing the highest quality, custom made wooden tea stand, tea boxes wood and wooden tea pockets for each and every customer. We have the skilled workforce and expertise required to meet any and all of your wooden box needs.